Excellent Condition, CARFAX 1-Owner, LOW MILES - 4,979! 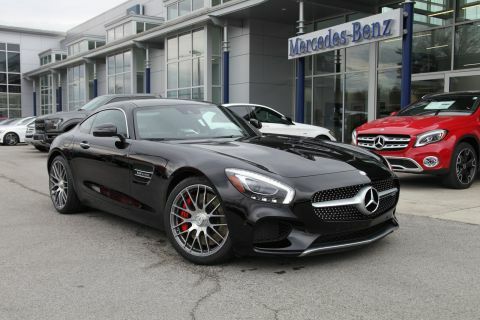 JUST REPRICED FROM $129,999, $6,900 below NADA Retail! Turbo trim. 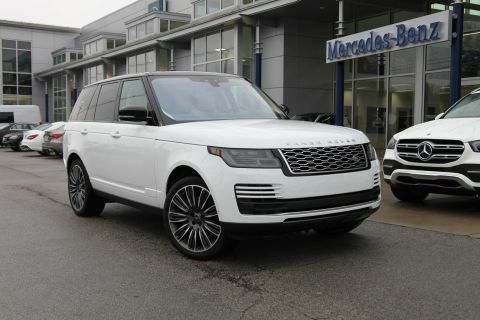 Heated Leather Seats, Sunroof, NAV, All Wheel Drive, Power Liftgate, Alloy Wheels, Quad Seats, Turbo. Leather Seats, Navigation, All Wheel Drive, Quad Bucket Seats, Power Liftgate Porsche Turbo with Agate Grey Metallic exterior and Marsala/Cream interior features a 8 Cylinder Engine with 550 HP at 5750 RPM*. KBB.com's review says The 2017 Porsche Panamera is like driving a 4-door 911, only better. The Panamera has a real back seat that can comfortably fit two adults. .
Was $129,999. 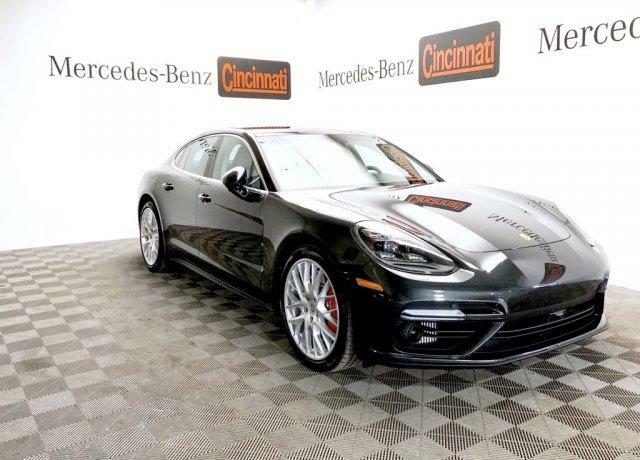 This Panamera is priced $6,900 below NADA Retail.